Do you have your eye on one of these unique supercars? We can help you make this dream a reality. Our team of high-end car finance experts will put together a bespoke, flexible arrangement to suit you and your future needs. Our personal service means that we can take into account many more factors than a high street lender – for instance the car’s true residual value, other assets you may own or your business situation – and come up with a fast decision and a plan to suit you. We often offer lower payments than other lenders, and we can offer finance to clients who may be turned away by automated checklists of other companies. So contact us about finance, either while hunting for the perfect Pagani, or after you’ve decided on the one. Argentinian Horacio Pagani launched his first car, the 200mph Zonda C12, at the 1999 Geneva motorshow. Named after an Andean wind, the Zonda stood out as something very special, even amongst the glitterati of the supercar world. With styling inspired by the Mercedes-powered Sauber C11 endurance racers of the early 1990s, the Zonda C12 had a mid-mounted 6-litre 420bhp Merc V12 and it could hit 60mph in 4.5 seconds and nudge 200mph. It cost 480 million Liras in Italy, or £195k in the UK. The C12 was followed in 2002 by the C12S. With a few aerodynamic and styling tweaks, plus a 555bhp Merc 7.3-litre V12, it was good for 0-60 in 4.0 secs with a top speed close to 210mph. The price had risen too, up to £300k. 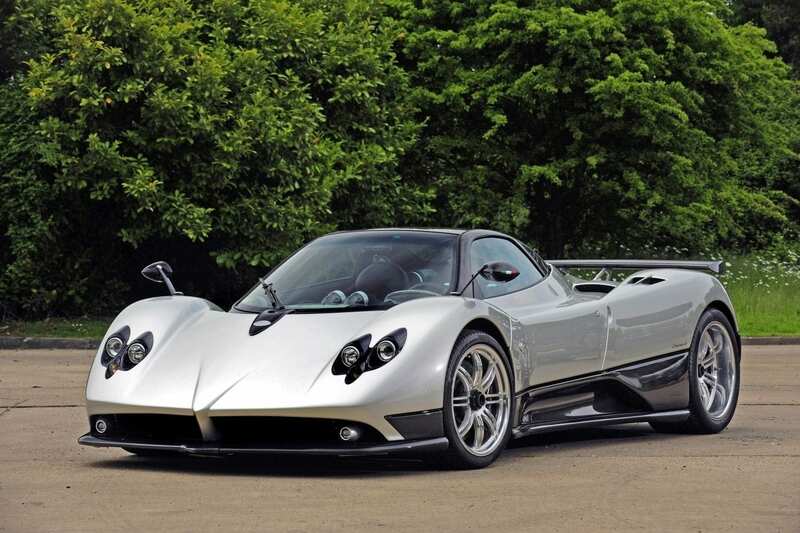 At Geneva in 2005, Pagani revealed the still faster Zonda F. Although the F’s engine was no bigger than that in the S, the higher-revving motor packed 602bhp, and with optional carbon ceramic brakes fitted, the F was 30kgs lighter. Another option was the 650bhp Club Sport engine which was faster still. The F CS could also brake from 124 to 0mph in just 4.4 seconds and generate a road car-record 1.4g in corners. The F Roadster followed in 2006. Like Ferrari and Maserati, Pagani also made a track-only version. 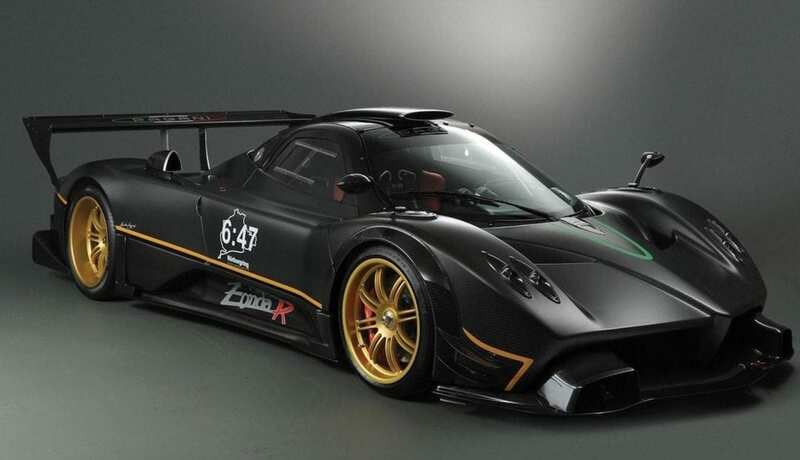 Called the Zonda R, some 15 of these longer-wheelbase 740bhp Rs were built, and as a measure of their performance, one lapped the Nürburgring’s Nordschleife 11 seconds faster than the track-only Ferrari 599XX. 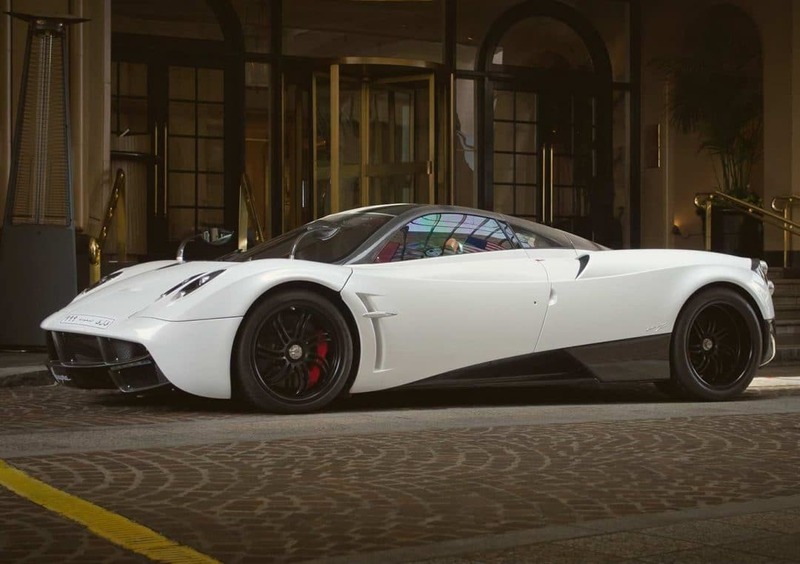 Pagani has since produced a string of one-off or very low volume ‘final edition’ Zonda versions such as the £1m Cinque and the £2m Revolucion, but production was to due to finally end with the launch of the turbocharged Huayra in 2011. However, at the 2017 Pebble Beach concours, the 780bhp Zonda HP Barchetta was revealed and it’s thought that Pagani will still build one-off Zondas to order.